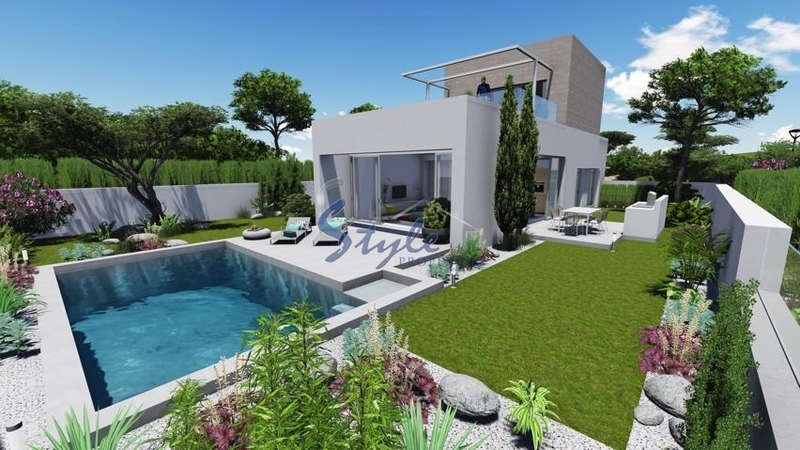 6 luxury Villas built in a new style, waiting for their owners in the exclusive area of the Costa Blanca. 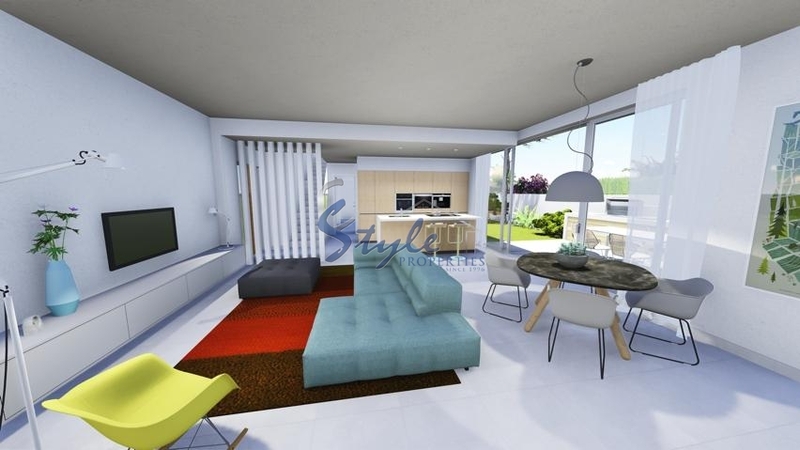 Each Villa has 3 bedrooms, 2 bathrooms, situated on 2nd floor. 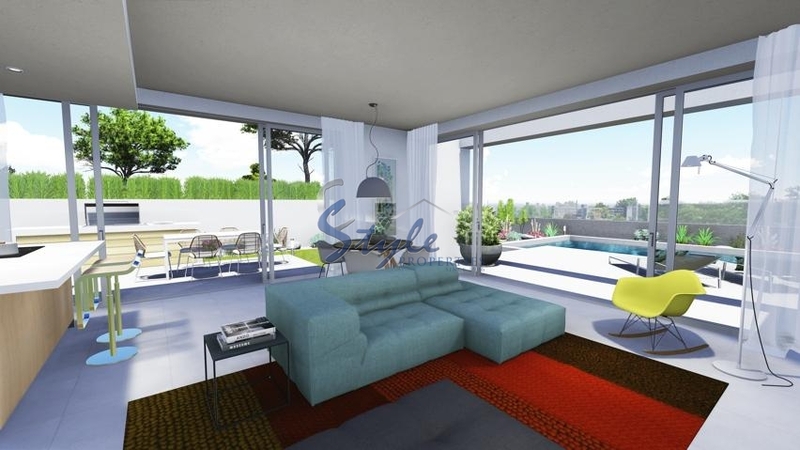 The property contains a living room, dining room, kitchen and spacious terraces with beautiful views. All construction works are made of high quality materials. The bathrooms have plumbing of the leading brands. The kitchen is fully furnished with new materials. The Windows are fitted with double glazing. Villas have air conditioning systems. Each villa is designed in a such a way that you can enjoy the sunshine from morning till evening. You will delight yourself with a nice private pool, parking and garden. 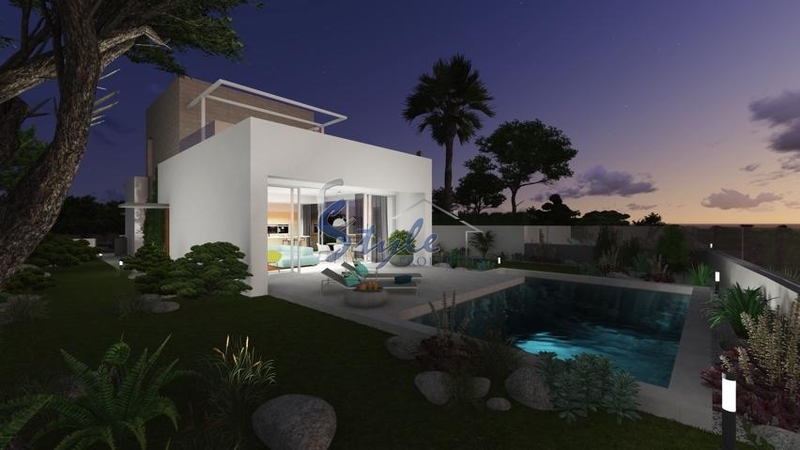 Urbanisation is located 2.5 km from the sea and the sandy beaches of Cabo Roig, Campoamor, La Zenia. There you will find walking paths and parking for yachts. 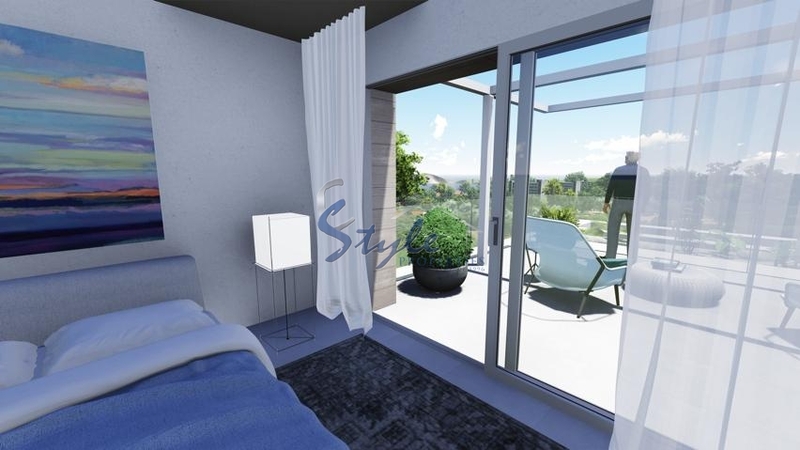 The luxury villas are situated really close to supermarkets, restaurants, bars and shopping centres. 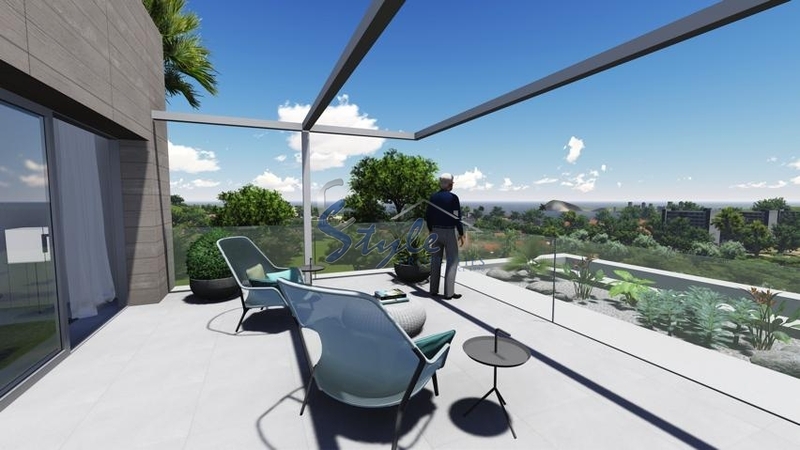 Only 4 km to the shopping centre "La Zenia Boulevard" and 5 minutes drive to the magnificent golf courses. International airports of Alicante in just 45-minutes drive or to Murcia in 25 minutes. All the comfort and services are on the highest level.